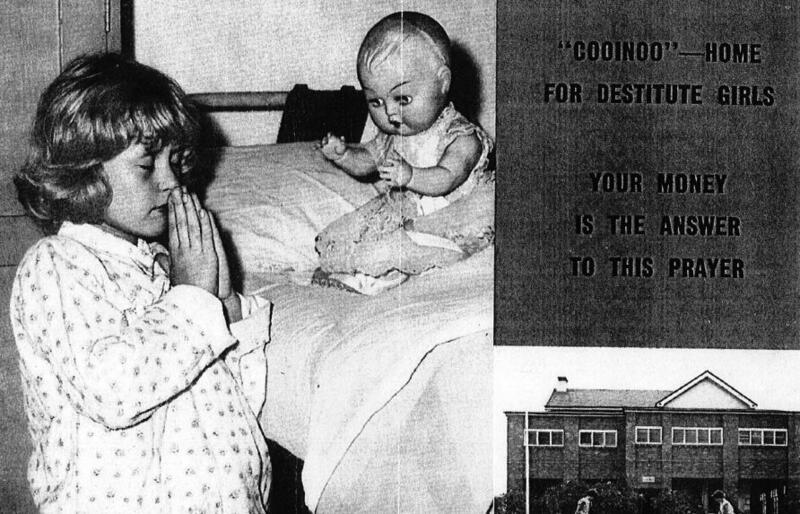 In the grainy black-and-white photograph, a little girl prays beside her bed with a doll. In another photo she is tucked in bed cuddling it. These are some of the idyllic images in a flyer promoting the Cooinoo Home for Destitute Girls that operated in Western Sydney between 1938 and 1970. But the ideal in the photos was very far from the reality. 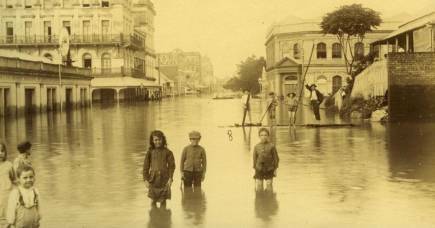 “All these pictures were staged,” says a former Cooinoo resident in a note to the Find & Connect online archive resource – described as one of Australia’s largest public history projects. 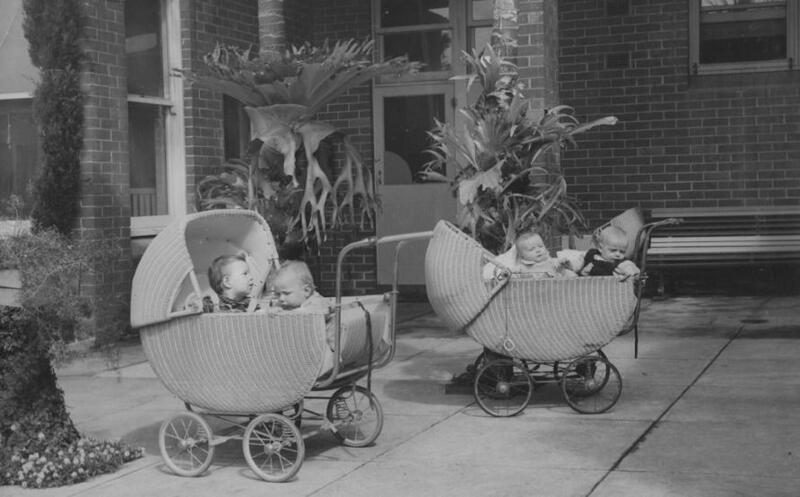 Find & Connect, run at the eScholarship Research Centre at the University of Melbourne, is helping to connect people who grew up in institutional care between 1920 and 1989 with their archival records. For many of these Care Leavers the institutional records are the only records they will ever have of their childhood. 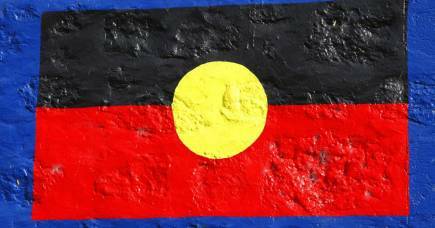 As well as helping people find their records, Find & Connect is a living history project that provides an opportunity for Care Leavers, including members of the Indigenous Stolen Generations and Former Child Migrants, to tell their side of the story. In 2009, the Australian government issued an official apology to Forgotten Australians and Former Child Migrants and provided funding for the Find & Connect program and a suite of services for Care Leavers. The website was then launched in 2011. “Find & Connect is like a giant portal for people to track down the institution where they were, find out about its history, where that institution’s archives are, what sort of records are available and how to access them,” says program manager Kirsten Wright. “These records can be very important for people’s identities, not only in a personal understanding of one’s history and self, but also on a practical level. “For instance, Care Leavers may not have copies of their birth certificates, complicating normal things we take for granted like getting a driver’s license or a passport,” says Ms Wright. And Find & Connect researchers are still uncovering and researching new archives across varied institutions, ranging from large state-run orphanages to many small charity and religious-run homes. In 2016-17 the project added or substantially updated 252 new volumes of records. Find & Connect isn’t a repository of records itself, but a gateway to information about records. It also publishes digitised documents, photographs and other material to give people an idea of what records are available. “The records are a very contested space between the official views of the particular institution and the sometimes terrible experiences of the people who grew up there. It means the official descriptions in the records are very bureaucratic, often judgemental of the children and their families, and can also be inaccurate,” says Ms Wright. In some cases, the original captions for photographs are downright offensive with children in the homes being referred to as “inmates”. Many historical photographs portray institutions in a positive light, which is at odds with the personal experiences of Care Leavers. Find & Connect provides a space for these counter views of Care Leavers, alongside the official institutional history, like the commentary on the doll photos in the Cooinoo flyer. 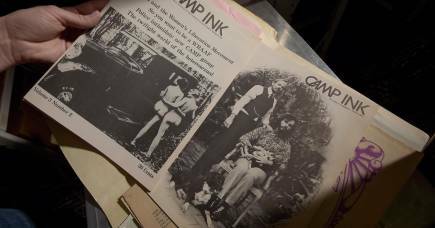 In another example, a 1975 newspaper photo shows “inmates” at the Parramatta Girls’ Home (PGH) wearing mini-skirts, holding a Suzi Quatro record and playing with a dog. But as one former PGH resident writes on the extended caption, her reality was very different. Find & Connect’s national editor Dr Cate O’Neill says the work can sometimes be confronting work for a historian, noting that she has grown accustomed to Care Leavers coming forward and taking issue with something she has written based on official information. “These issues stem from the contested history we are dealing with. And for a historian it is a constant reminder to thoroughly interrogate your sources and cast a wide net for evidence. It is what Find & Connect Chief Investigator and Australian Catholic University Emeritus Professor Shurlee Swain has called a “contrapuntal” approach to history. The website presents multiple, often contradictory, voices and a range of perspectives to try and capture the larger ‘truth’. As Dr O’Neill puts it, “Find & Connect presents histories from many angles, the institutional, the personal and the societal, but we give weight to the voice of the people with the lived experience, who in the past weren’t listened to. The Find & Connect web resource this year won the Philip M. Hamer and Elizabeth Hamer Kegan Award from the Society of American Archivists that recognises work in increasing public awareness of archives. It is the first project outside of Canada or the US to win the award.